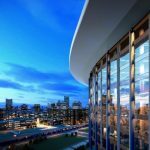 On November 9th, 2016, the US Presidential Election was attracting worldwide attentions. The entire world has been excitedly waiting for the latest polls result. Trump VS Hilary, who would won in this battle? In the afternoon, the whole world started to know the shockingly result that Donald Trump won the 2016 Presidential Election. Another message noted that, there’s a rubber craft painting factory in Jinhua. 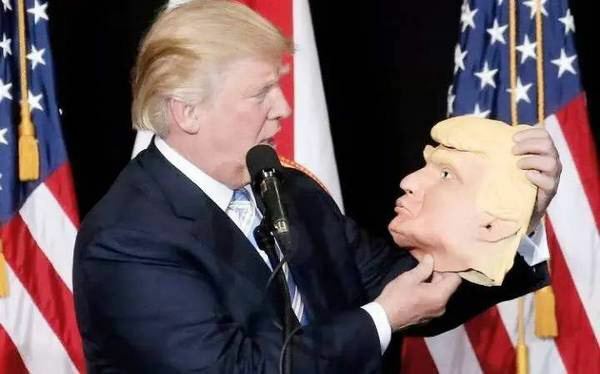 With the US Presidential Election’s heating up, he received Trump and Hilary masks orders at the same time. But he found that Trump mask was ordered more than 500,000 pieces, which had a significant lead over Hilary masks. 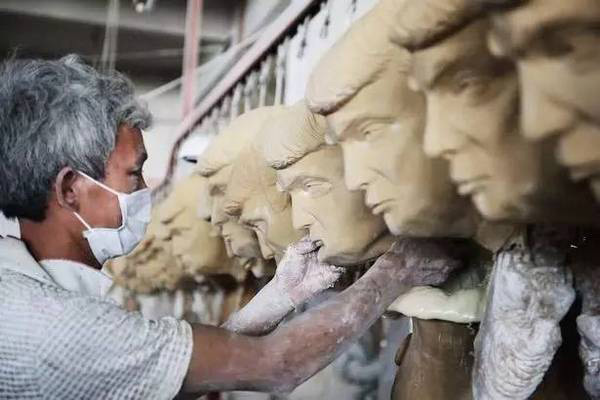 The owner even confidently predicted that Trump would be the final winner, and raised the Trump mask quantity on his own initiative. He was ready to make a big money when the batter’s turning into the hottest point. 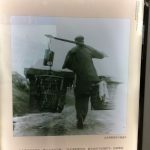 All above had concluded that the 2016 US election had been predicted in Zhejiang, China, and what the most amazing point is, Yiwu factories had summed up the polls result much earlier than the moment when American citizen received their stunning announcement with their machines. 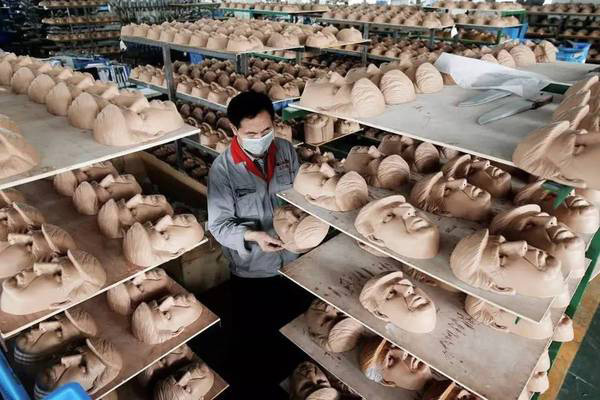 As reported, Jinhua Party Latex Crafts Co., Ltd made 500,000 pieces of Trump or Hilary Masks in the first half year. Four years ago, recommended by a middleman, the company made a small trial, and things turned out that the Presidential mask was a huge hit in the US market. 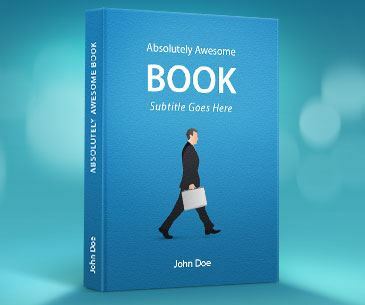 At the beginning of 2016, the company started to learn Presidential nominees from friends. Donald Trump, especially impressed them a lot with his hilarious and adorable characters, as well as his exceptional wealth. 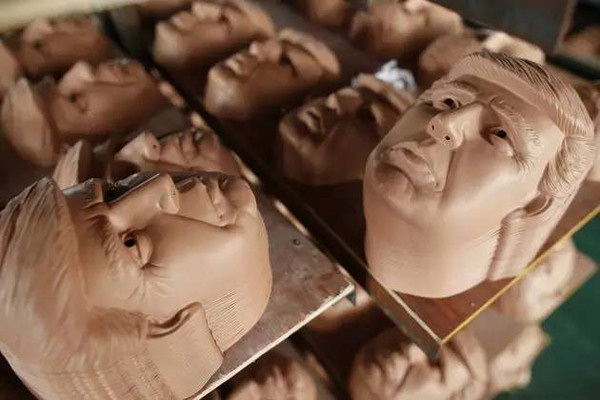 The company asked its engineering department to design 10 types Trump and Hilary Masks with different materials and various expressions. 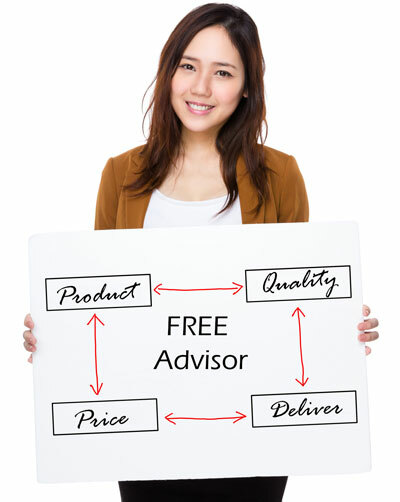 In the first half year, the company got mask orders of more than 500,000 pieces. The first batch was loaded with a ratio of 3:2:1 referring to the quantity, 3 stands for Trump masks, 2 Hilary masks and 1 for Sanders or Ted Cruz masks. But quickly, Sanders and Cruz masks were no longer required, just like the way how Obama masks were suspended production forever.